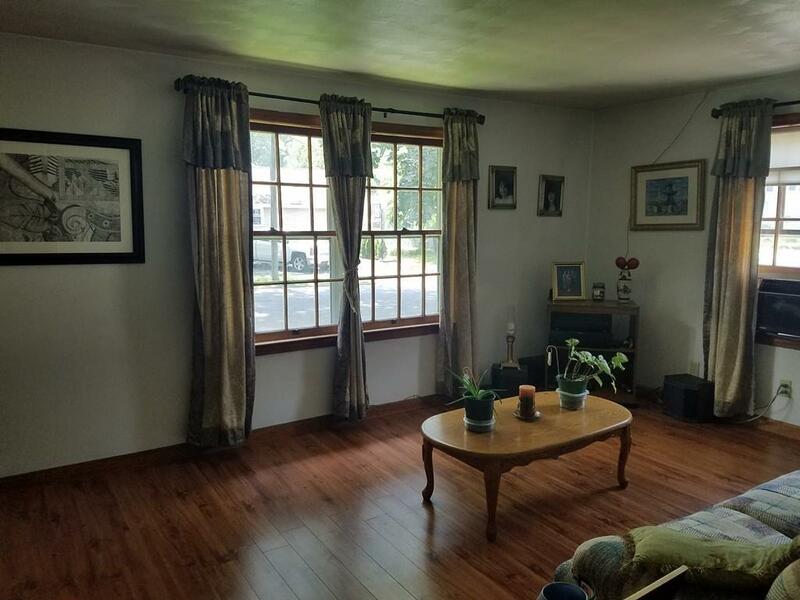 Beautiful 4 Bedroom, 2 full Bath home. Fenced in Backyard. Finsihed basement in a great community. 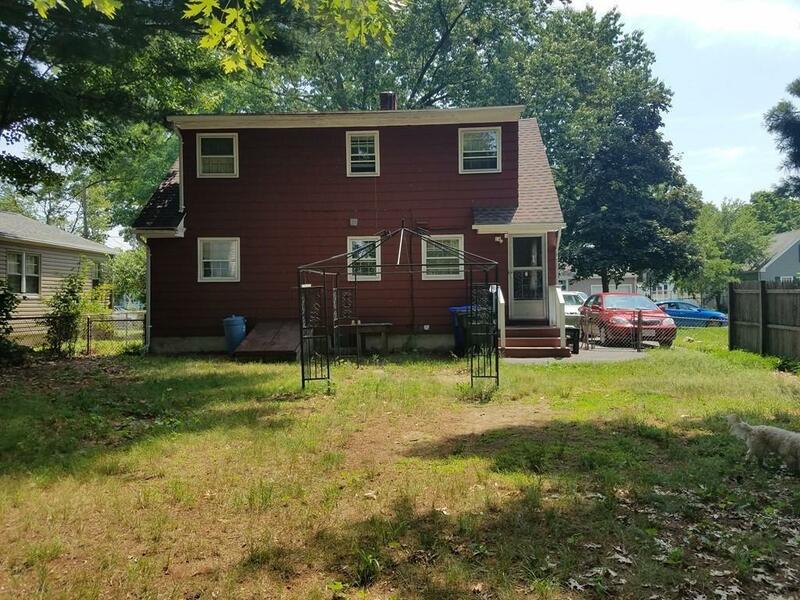 If your looking for space and a good neighborhood close to longmeadow, this is your home!!!! 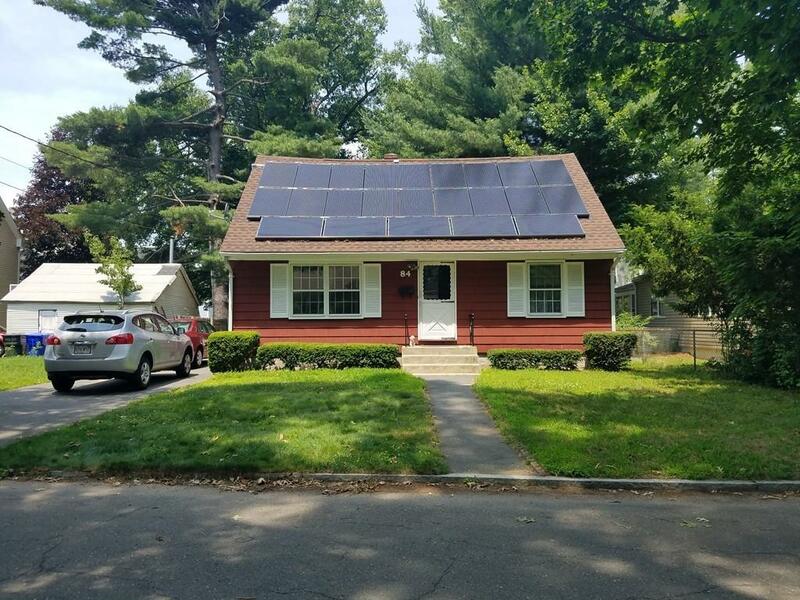 Open house Sunday 17th, 2019, from 11-1. See you here!!!! Stove, Refrigerator, washer and dryer included!!! 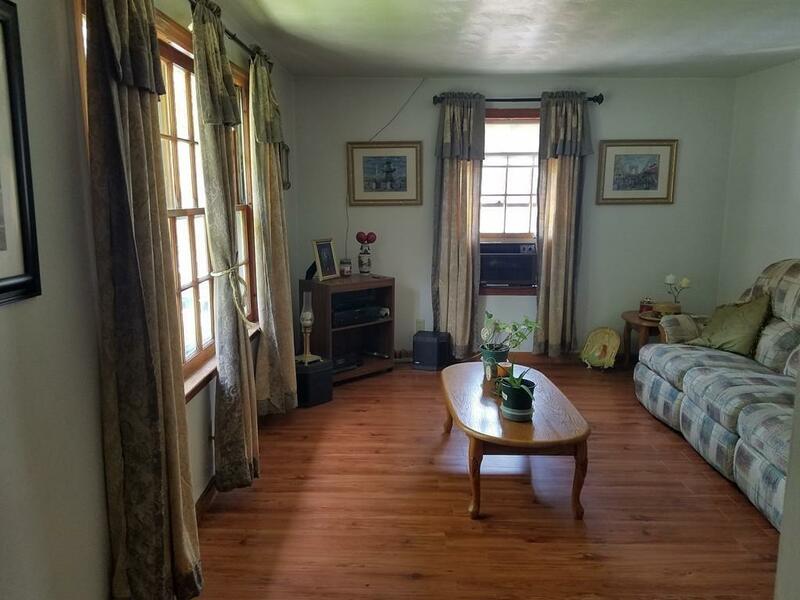 Listing courtesy of Aida Ruiz Batiste of Century 21 A-1 Nolan Realty. Listing provided courtesy of Aida Ruiz Batiste of Century 21 A-1 Nolan Realty.